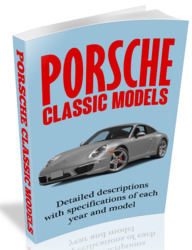 The Porsche limited slip differential is an electronically controlled rear axle transverse differential lock. Improvement of traction while moving off and driving fast in curves on roads with poor static friction was the objective of this development. 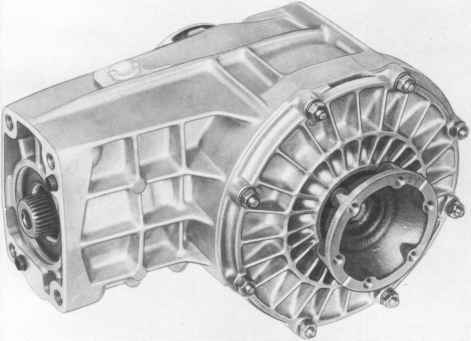 Transverse rear axle differential lock is aiso employed to reduce the danger of oversteering when the ferraria effect occurs in a curve. The hydraulic system consists of a high pressure pump, solenoid, pressure reservoir and supply tank, and is located on a mutual holder in the left rear wheel house. 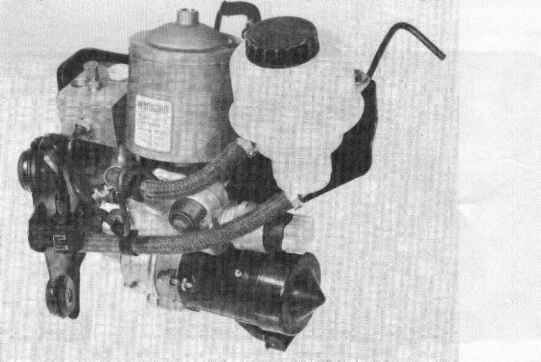 Brake fluid for operation of the transverse lock is taken from a plunger-type reservoir bolted on the high pressure pump. Operating pressure is between 140 and 180 bar. Activation of the pump is accomplished with a pressure switch. Building up pressure, holding pressure and dropping pressure functions are controlled by a solenoid known from ABS, which also delivers pressure for operation of the slave cylinder. A cyclic noise will be heard to indicate that lock regulation is taking place.